Kia Motors is the highest ranked mass market brand in J.D. Power’s Initial Quality Study for the fourth consecutive year. 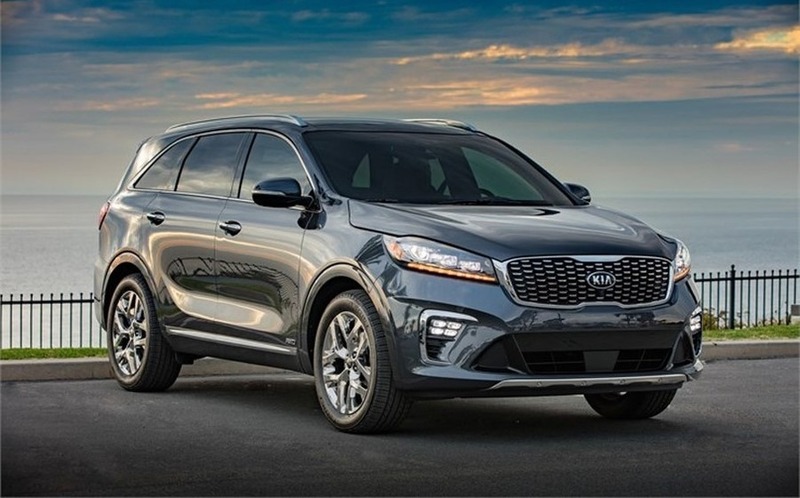 Kia owners reported fewer issues within the first 90 days of ownership than all other non-luxury car and truck brands in the U.S. After ranking highest in the entire industry in 2016 and 2017, Kia’s reported problem levels remain unchanged from 2017 to capture the top mass market automaker spot. Time To Update Your Bucket List – The Audi RS 5 Has Arrived. In honour of the 20th Anniversary of the Jamaica Observer’s Table Talk Food Awards held on the lawns of Devon House, the team at Audi pulled out all the stops as we reserved our most scrumptious morsel, the Audi RS 5 coupe as our car for the night. As the newest model in the Audi Sport lineup, the all-new 2018 RS 5 coupe took centre stage, when unveiled by Damien Kerr, Head of Business, Audi Jamaica and his Sales Executive, Andre McNaughton. Immediately, as the red wrapper was removed for this elegant white confectionery built on the heritage and success of the first generation, the Audi RS 5 drew the crowd to a standstill with its sensual curves and contours.